Google announced some new features for its DoubleClick Digital Marketing solutions to help marketers build app install campaigns for branded apps. For starters, if your app is in the Google Play Store, you can now automatically track installs of the app as conversions in DoubleClick without making any changes to code. “If your app is in the Apple App Store or if you work with an app measurement provider, we support integration with popular third party app tracking platforms (initially announced in September), so that you can track installs measured by those systems as conversions for your campaign,” notes product manager Steve Chang. There are new templated app install creative formats in DoubleClick Bid Manager that can instantly generate programmatic display ads. They pull in app info from Google Play or the App Store to create app install banners. Also now available are universal ads in DoubleClick Campaign Manager to help advertisers build traffic and serve one rich media unit that works across the web and app environments. 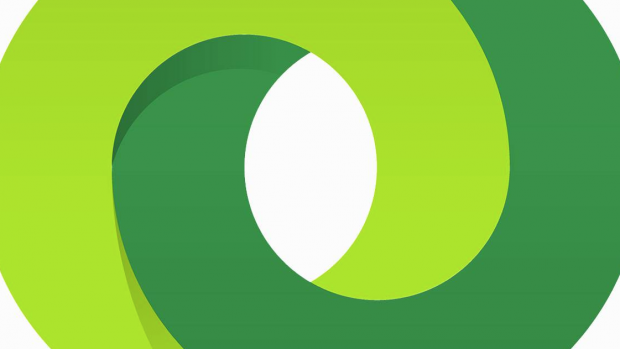 DoubleClick Search has new app extensions to link to your app from Google Search text ads. Chang shares some more features that can help you reach customers here.